Kate Edwards is the owner and director of Spin City Aerial Fitness, one of the largest aerial fitness schools in the UK. A fully qualified fitness instructor, group exercise instructor and personal trainer for over 10 years, Kate specialises in the fitness aspect of aerial training, teaching at her dedicated studios in Bristol, Exeter, Hungerford, Brimpton and Newbury. Kate is the World Pole Sports and Fitness 2011 doubles pole runner-up and winner of the ‘Best Entertainer’ award alongside ‘Bendy’ Kate Czepulkowski, a former student of Kate’s. She is also the 2011 British Universities instructor champion, an integral part of the Equity Pole Dancers Working Party which strives to increase standards in the pole industry, a regular x-pole representative and also the co-founder of the UK Professional Pole Championships - the UK's premier professional pole fitness competition. Kate is constantly looking to further her own education and training. She has completed aerial training with NECCA and Circomedia among others and holds over 30 fitness qualifications, including advanced anatomy and physiology, group exercise, pilates, pre- and post-natal training, shoulder stability, advanced flexibility and injury prevention. Kate is a level 5 PDC-certified instructor and a level 3 REPs accredited instructor. She has trained some of the world’s top pole performers to win both national and international titles. 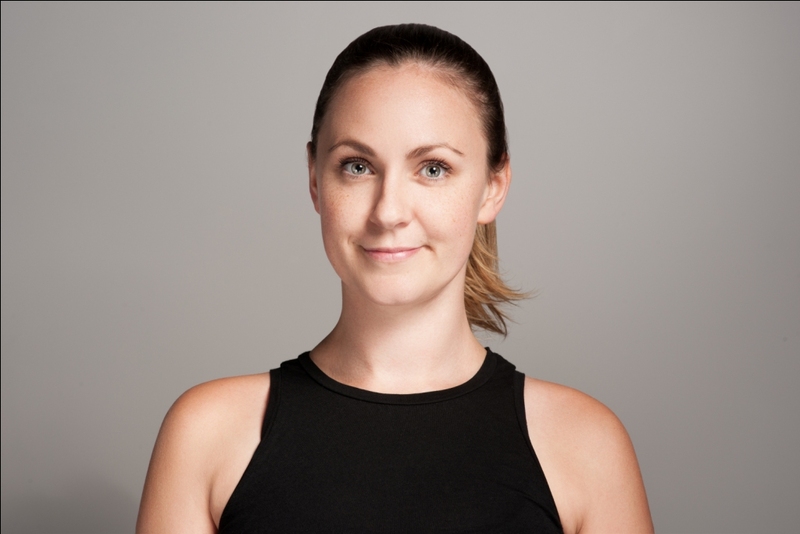 Kate now specialises in training other instructors to teach pole fitness, aerial hoop and pole fabric, applying her extensive fitness background to help educate instructors worldwide. She has written five certified aerial fitness courses which are accredited internationally with ACE, REPs, SkillsActive and the PDC. Alongside her training courses, Kate writes and produces the ‘Pole Bible’ and the ‘Aerial Hoop Bible’, two of the leading education resources available for aerial dancers worldwide.